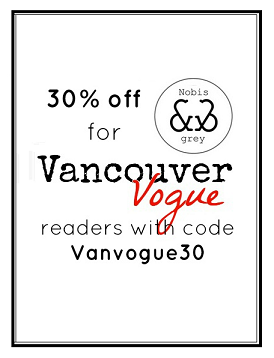 Vancouver Fashion Week is just around the corner, and Vancouver Vogue will be in attendance! We are over the moon about it, and with just over a week to go, it's time to start thinking about what to wear. If you're planning to attend too, or are just looking for some ideas for your daily outfits, here is a variety of inspirational fashion from Paris Fashion Week's street style. 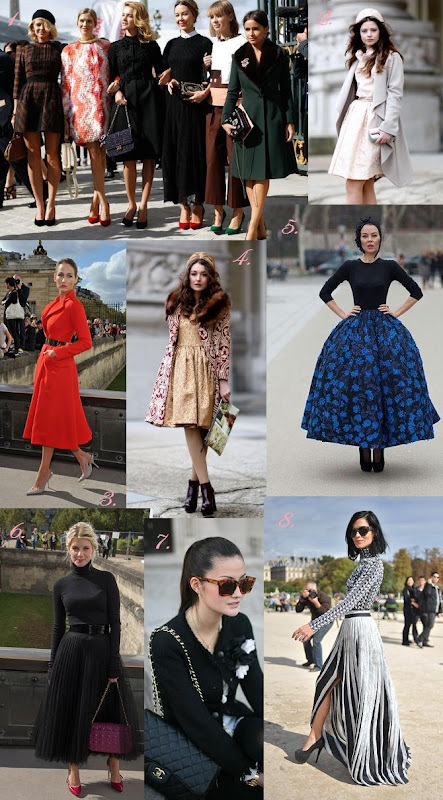 Think lots of bold prints, shapes, colours; this is the time of year to amp up the intensity of whatever you usually wear! the 6 day pass is only 250 bucks. That's not too bad eh?